Nothing compares to a night of partying in the jungle! 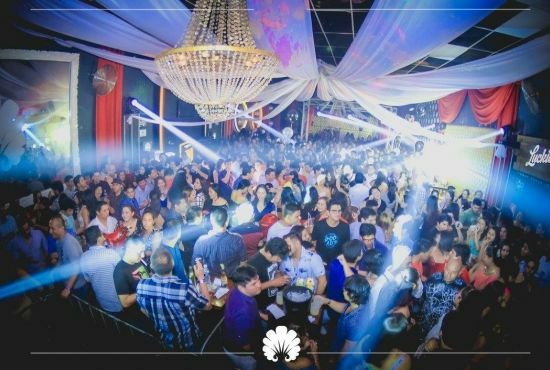 Dance, sing and enjoy the party nights in Iquitos in the best clubs, bars and karaokes in the city. From US $ 35.00 per person including accommodation, breakfast, VIP ticket to the Saquara fashion nightclub, transfer in motokat in / out and courtesy beer.